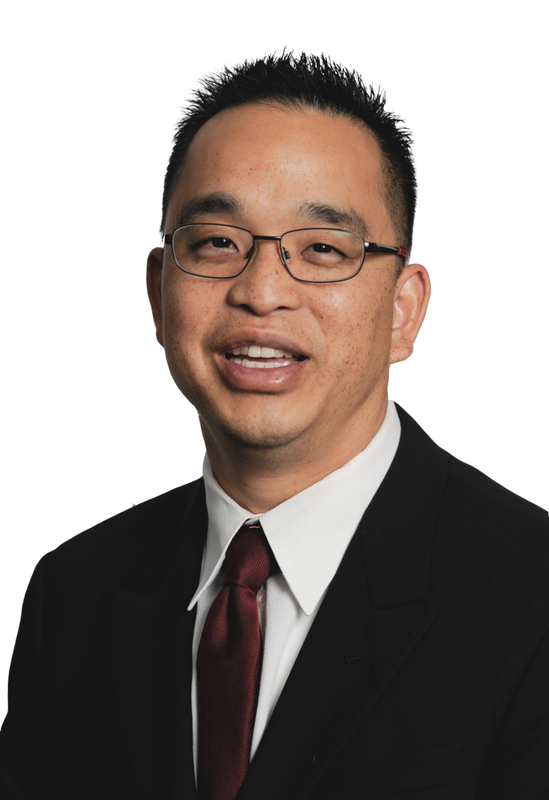 In partnership with Dave for nearly 15 years, Hsin Feng has represented hundreds of transactions. He prides himself on removing the stress of the real estate transaction from every one of our clients. Hsin has been a fulltime Realtor since 2004. Though he moved to Sunnyvale in 1999 with the tech industry, he soon discovered his true calling: connecting buyers and sellers of local homes. Over the years, he has accumulated an impressive client list with many repeat customers. Recently, Hsin assisted in selling the oldest home in Los Altos—the Victorian residence of the sister of eccentric Bay Area heiress, Sarah Winchester. Furthermore, Hsin offers firsthand experience in managing investment properties, both residential and commercial. What he enjoys most about his career is helping others succeed in their real estate investments. In his spare time, Hsin loves taking his family to Hawaii, and he adores cars. He races on local tracks and can be found practicing at local go-kart tracks weekly.